Here are the some stories from yesterday and some stories that unraveled while you slept – and are now buzzing this morning. Omotola Jaldade-Ekeinde has been listed among Africa’s 50 incredible women in the August edition of Elle magazine South Africa. The Nollywood actress joins other eminent Nigerians on the list such as activist and former minister of Education, Oby Ezekwesili, leading skin-care expert, Modupe Ozolua, founder and artistic director of Style House Files, Omoyemi Akerele, Nigerian athlete, Blessing Okagbare and more. Omotola took to Instagram to share her new feat with fans after Dimeji Alara, a contributor for the fashion magazine had made it known through his own Instagram. It appears popular blogger Linda Ikeji might be welcoming a new family member soon after her sister, Laura Ikeji hinted at having a bun in the oven in an Instagram post on Tuesday night. In the video post on Instagram which has since deleted, Laura who is also a blogger was spotted in a long loose-fit dress, rubbing her belly with the caption ‘My Story in 5 seconds. Amma delete in a bit,” and a family emoji at the end of it. 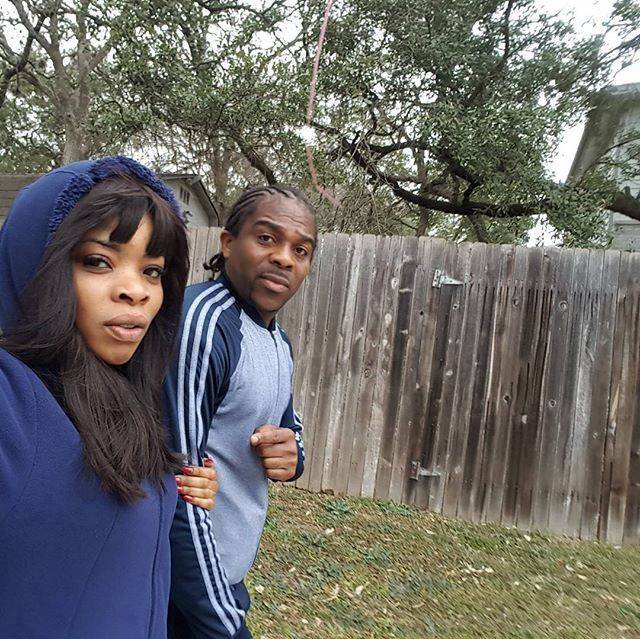 Laura is reportedly in a relationship with with 36-year-old Christopher Ogbonnaya Kanu who is the younger brother of former Nigerian football star, Kanu Nwankwo. It is no longer a rarity to see managers and the artistes they manage hit it off intimately. From the rumoured fling between Ubi Franklin and Emma Nyra to Tee Billz and Tiwa Savage getting married, the Nigerian music industry has certainly had its own fair share of artiste and manager hookups . 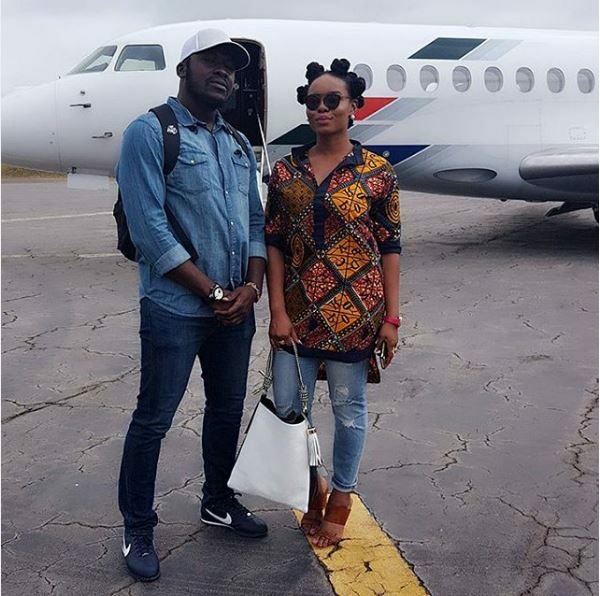 However Yemi Alade who has been rumoured to be in an intimate relationship with her manager, Taye Aliyu has somewhat denied anything of such happening. In an interview with Naij, the Effyzie singer said although there is nothing really wrong with such relationships occurring but managers are primarily close to artistes ‘to take care of their careers’. 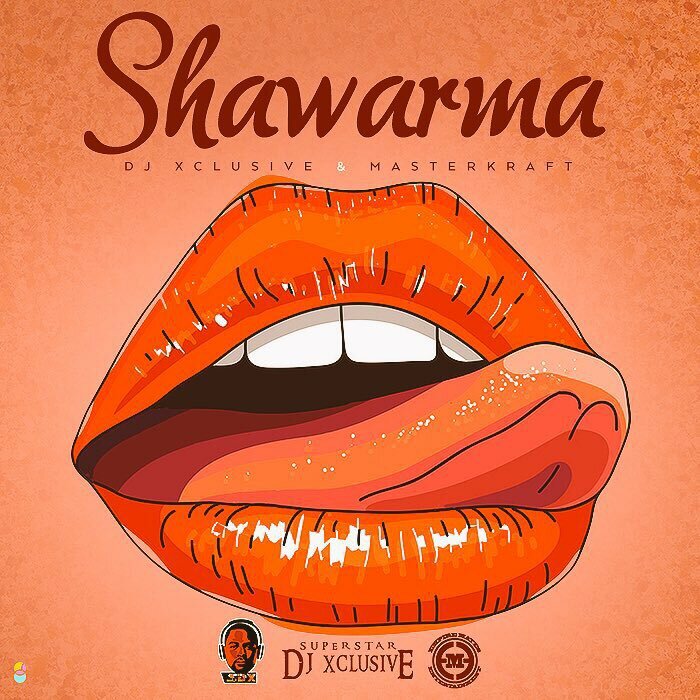 DJ Xclusive has dropped a video for a new song titled Shawarma. The song sees another collaboration between the EME disc jockey and his music partner-in-crime, Masterkraft. Watch the video directed by Clarence Peters. There has been tension between two of Ghollywood’s top movie stars – Yvonne Nelson and John Dumelo for a while now. 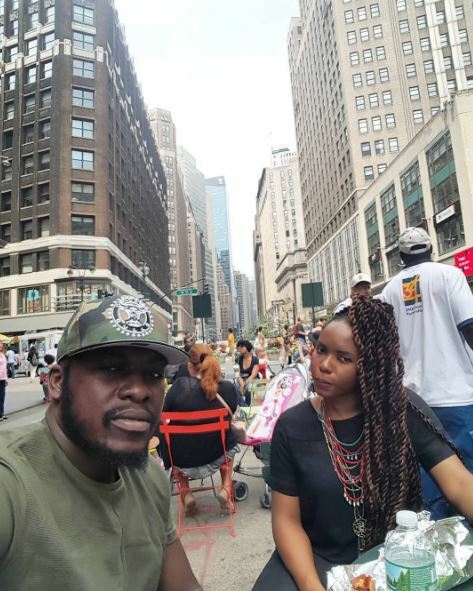 In 2015, the two best friends were at logger heads over a political issue as the actress staged a protest against President John Dramani Mahama – who John Dumelo supported. This led to the actress and the actor having a back and forth argument on Twitter, creating a friction between them since then. However on Tuesday, Yvonne Nelson revealed that she has patched things up with John Dumelo sharing a picture and a video with the actor on Instagram as proof of their reconciliation. Lady Gaga and her model fiance Taylor Kinney have decided to take a break in regards to their relationship. The singer revealed this in an Instagram post in the wee hours of this morning after TMZ had claimed to have spotted her on multiple occasions without the heart shaped diamond engagement ring Taylor gave her in 2015. Sources who spoke to TMZ claim the couple – who have been dating for 5 years now ended things early this month.